D.K. 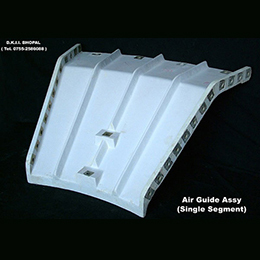 Insulation Industries are the Pioneers and Established sources for development of Import Substitutes of many Non Metallic items required in Defence Equipments. Products already developed and suoolied anclude Base Plates 7.8 & 8.5 mm, SlippingRing, Cap & Bottom, for 84mm Carl-Gustaf Ammn. 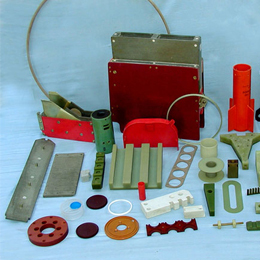 Other items : PTFE/fibre Sealing/Packing for TFG and T-72 Tanks, Disc & Bushes for BMP, 3kg FRP Bomb Body & Insulating Panel. Packing Fitments for Ammunition Box. Fin Cap for Naval application. Insulation Item like Plates, Washers, Tubes, Slotted Blocks etc of Epoxy Glass Sheet, High Molecular Insulating Materials, Sindanio, Asb. 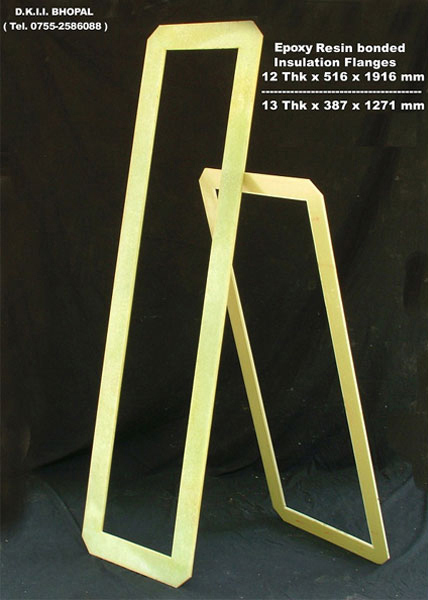 Mill Board RCA Fibre boards, for SMELTOR-POT and bus bars of Alluminium and other Plants.